The Annapurna alternative combine trek is one of the world’s best trek, and by far the typical Himalayan adventure. This route takes us on extensive trek of the terrifying Annapurna region, which has ranked consistently among the world’s top ten trails. Explore the physical and cultural diversity of Nepal. 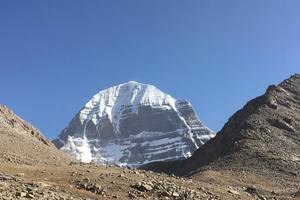 This magnificent walk brings you through lush green valleys and amiable villages, with splendid view of the snow-capped Himalayas as environment. 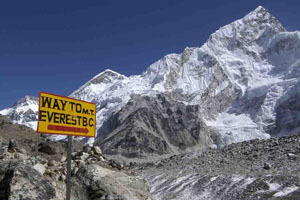 The Annapurna trek is one of among the Himalayas most famous trek. The Annapurna area is one of the elegant lands. Annapurna region is best described as the most happening incentive trekking destination in Nepal. 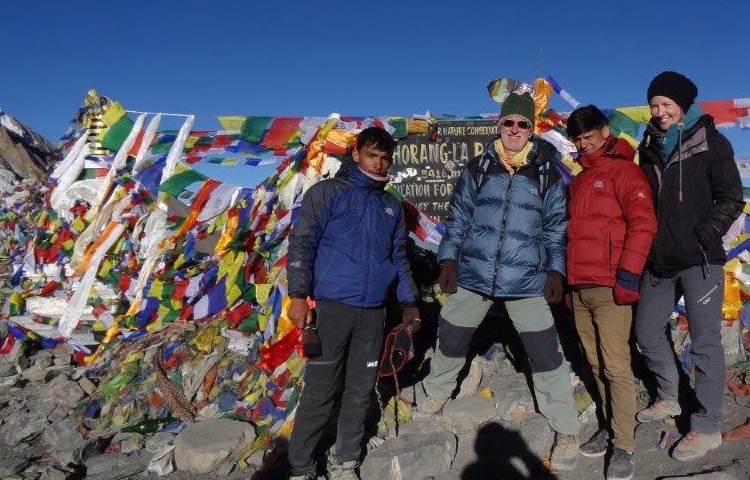 The Annapurna circuit trek has been proved as a highly praised and spectacular trekking route in the Annapurna region. 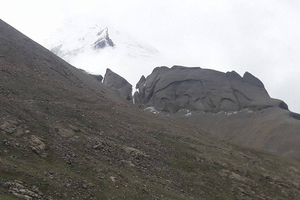 There are four region that are passed through this trek; lamjung, manang, mustang and myagdi. Annapurna alternative trek is the best holiday package for those who want to enjoy their holiday to the fullest. 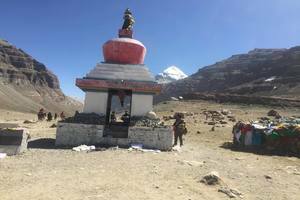 This trek is specially designed, which covers all the popular destination and tourist attractions of entire Annapurna region. This trek offers you to walk entirely around the Annapurna Massif. 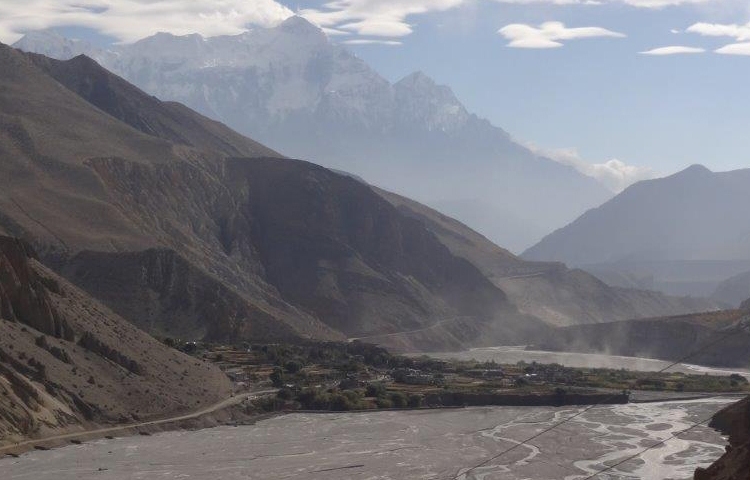 We trek through lowland villages to the remote northern slope of the Himalaya, Manang region and down the dramatic Kali Gandaki. 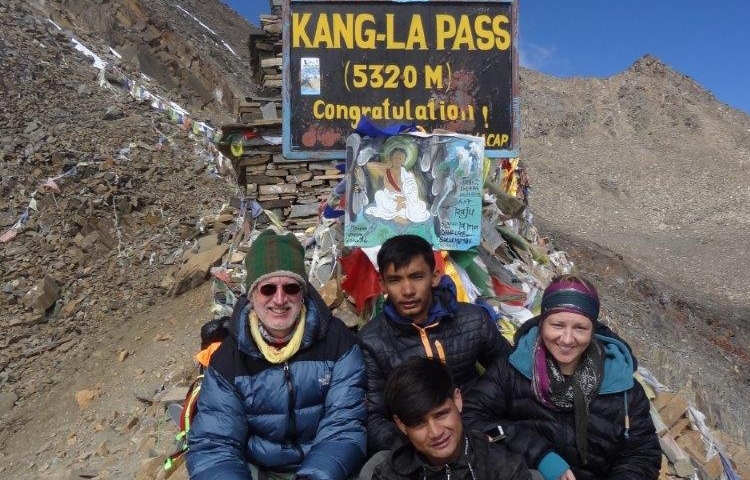 Annapurna alternative combine trek offers you the beautiful journey which begins from Kathmandu and takes you to the striking Annapurna Himalayas area. 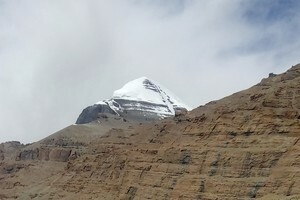 We will drive to besisahar by bus, drive to koto via rough road via hill, we will trek to Meta, visit and explore the Meta phu gaun, and we will trek to Nar phedi –trek to nor village and return to Nar phedi to continue the trail and finally we reach the most awaited destination Manang, we will trek to Yah kharka, Thorong phedi, Muktinath (sacred place for both Hindus and Buddhists) and jomsom. 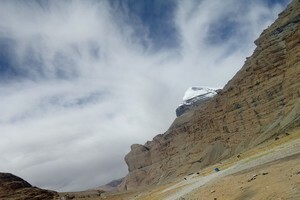 Now, we are almost at the ending of our beautiful trek. We will fly to Pokhara (Beautiful city of lakes, it’s also known as the gateway to the Annapurna circuit), then we will drive to Kathmandu and ends our beautiful journey over here. Day 18: Departure to international airport to return home or for next destination. At international Airport pick up and transfer to the hotel. 3 night’s standard hotel in Kathmandu with Breakfast. Experience Trekking Guide during the trekking. 1 porter for 2 customers during the trek. Guide & potter’s salary, food, accommodation, trip insurance cover. Besishahar to koto by local jeep which is will be share basis. All meals include during the trekking such as breakfast, lunch & Dinner. All basic tea house lodge accommodation during the trek. Flight ticket Jomsom to pokhara. 1 night standard hotel in pokhara with breakfast. Lunch & dinner in pokhara and Kathmandu city. Extra hotel accommodation from the above itinerary. Day 10: Trek to Nagwal via over kang La pass. Overnight stay at lodge. Today after breakfast at hotel we will fly or drive to Kathmandu. Today our beautiful journey ends here. Leaf Holidays treks & Expeditions Representative will drop you to the airport for your final departure. We are happy to get the opportunity to serve you. We wish you all a safe journey home. Transportation : Jeep, Van or Minibus.